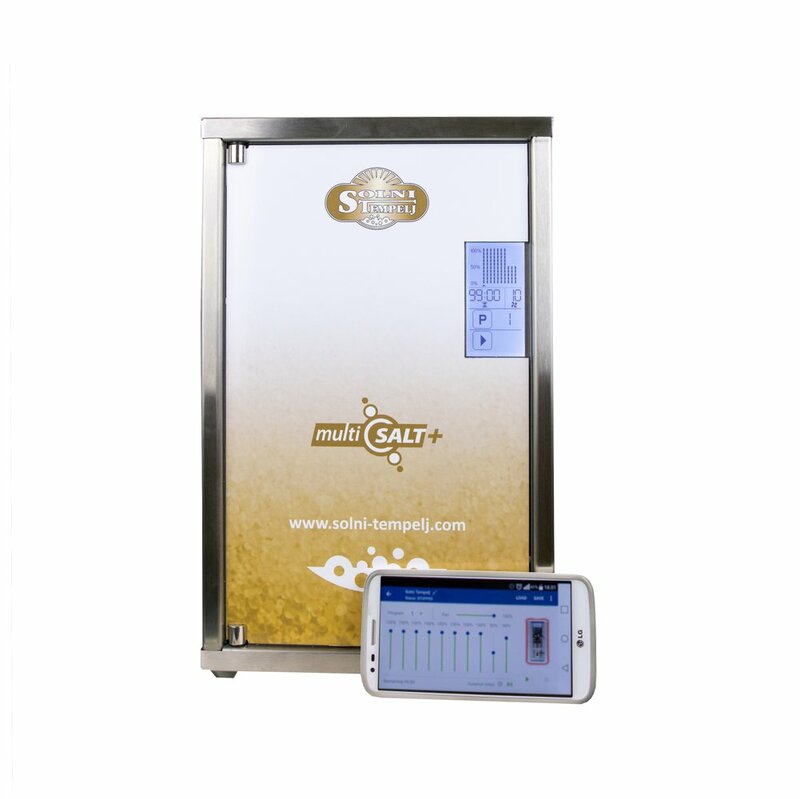 Professional Halogenerator Mutltisalt+ is the next generation, more advanced version from previous Multisalt – the device for quality salt therapies. 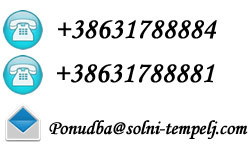 Solni tempelj work is based on 11 years own practice on the field of salt therapies. Our knowledge is a base for improvements by developing a new version of halogenerators with company Prizma. 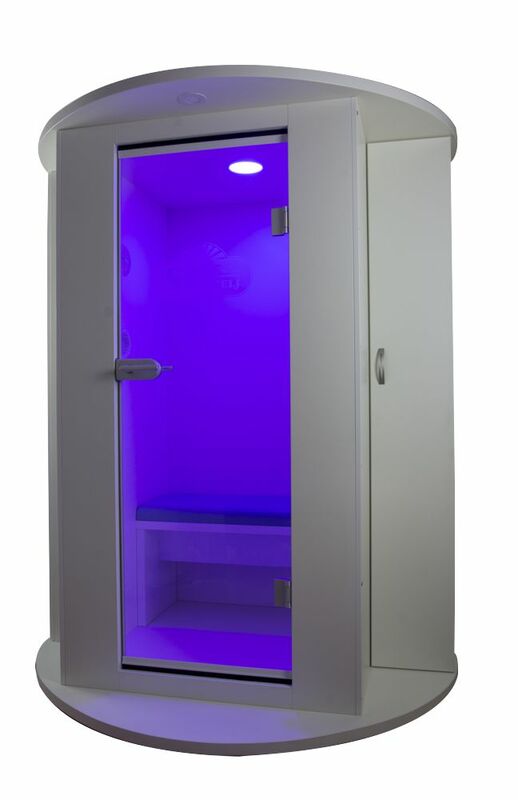 Halogenerator is suitable for small or middle size salt room, for salt or infra cabins or for home use in special place intended for salt therapies. Salt therapies in combination with Multisalt+ are ideal, quality solution for much stronger resistance of your health by problems with respiratory system, skin or immune system. We can say, far away from the crazy world. 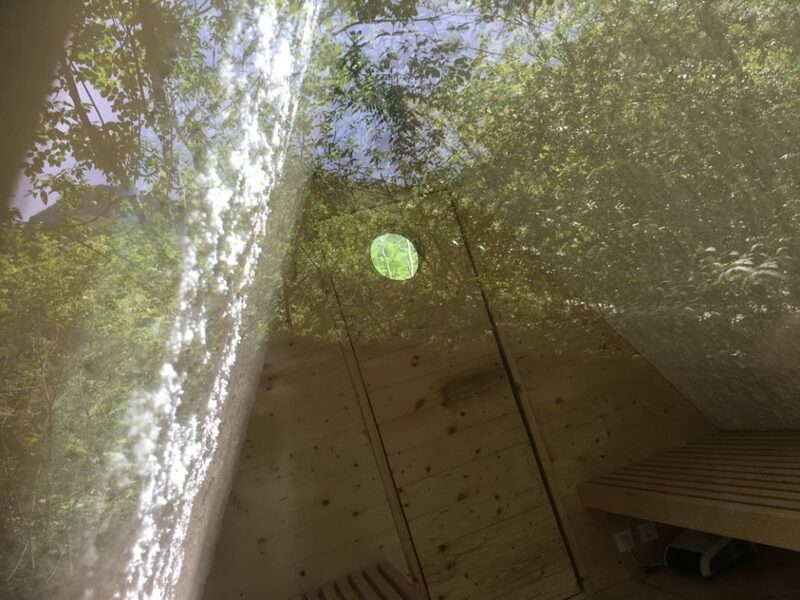 You can feel the life when you are surrounded with great nature, beautiful river Soča and luxury of Glamping camp Koren Kobarid. Together with company Lushna d.o.o. 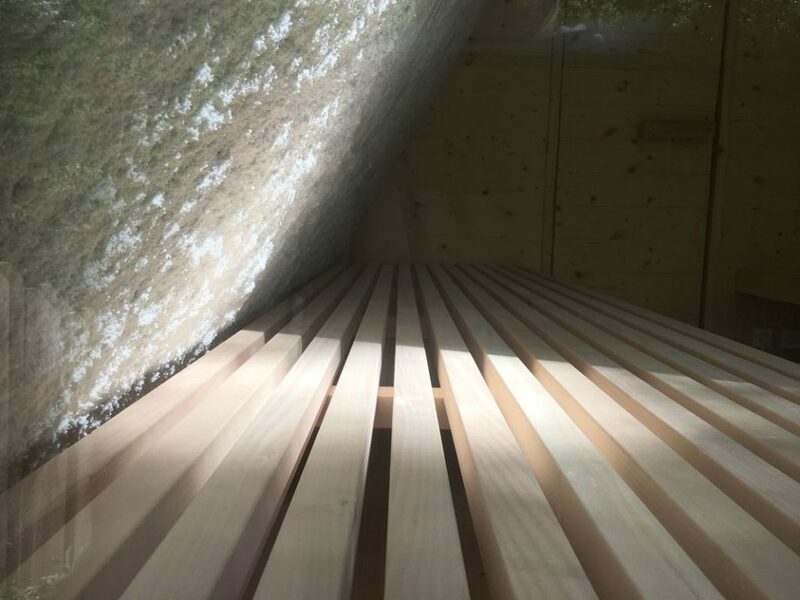 , the constructor of the massive wood house and knowledge for making the salt cover from an authentic salt of our sea “Piran salt pearl” we made the beautiful Glamp salt house with halogenerator Multisalt for quality salt therapies. Welcome in nature and efficiency of salt therapies. Sun loves the salt crystals. Because his the creator of salt crystals. We are the team which offers you the great opportunity to enlarge your business or home activities with new methods which help to improve the health of your clients or yourself to 100% natural. 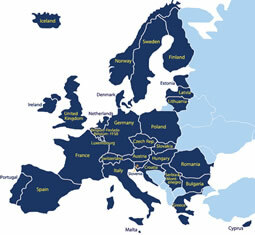 We are the trustworthy and reliable company with high-quality devices. 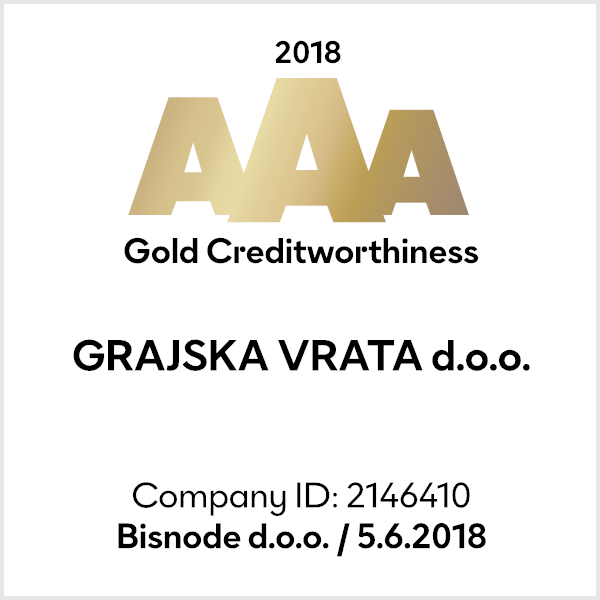 This year we get from the international company Bisnode the certificate gold AAA for one of 4% the top level creditworthiness ranking companies in our country. 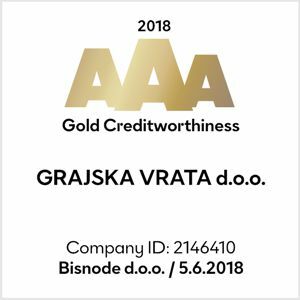 That is meaning that we are working hard, to be a reliable partner and to offer you the best quality for you to have better health and to stay fit by everyday challenges. 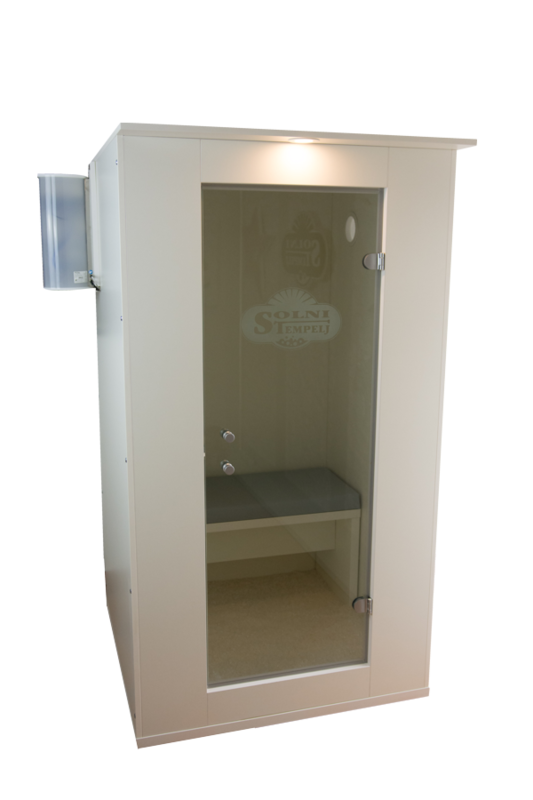 This series is used for SPA centers or clinics with a lot of daily visitors. 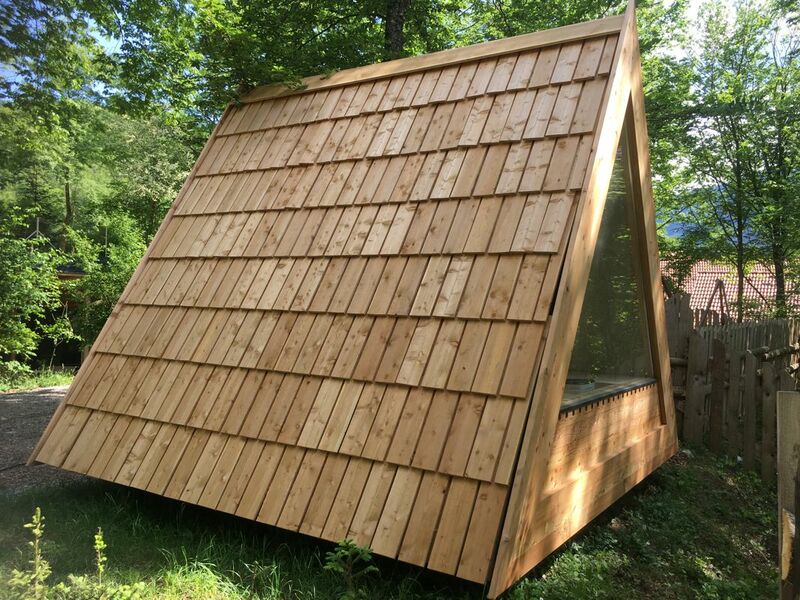 The salt cabin is 100% stand-alone unit. 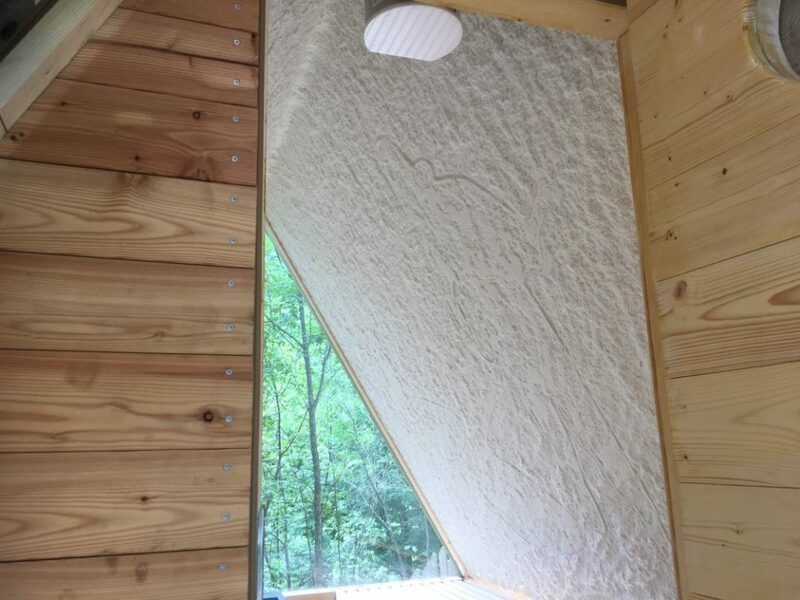 This cabin is used for classic home natural salt therapy. Also can be used in small SPA or similar centers. Being a reliable long term partner is the most important thing when you choose to work with new partner. Be our new partner and you will know that you choose the right one. 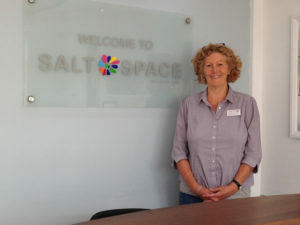 The planning of the establishing the salt therapy centre is very important step. One thing is to construct the salt room and the other very important thing is to buy the quality and reliable certified halogenerator. But to buy halogenerator is just one step. The most important is to get the right support and knowledge to work with salt therapies, to monitor the clients, to make the right decision by health problems of client. We give you that support and help you to become the quality salt therapy terapeut. 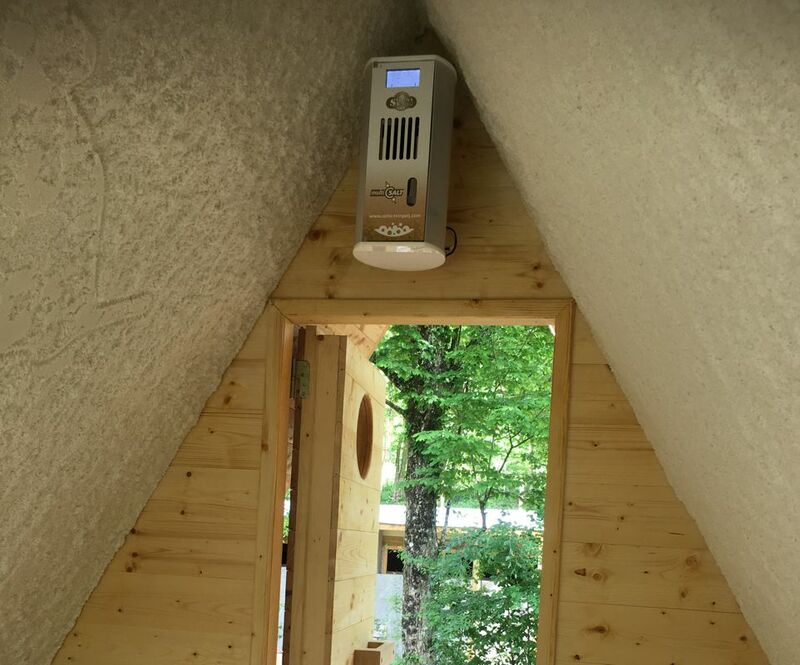 And ours halogenerators Prizsalt+ or Multisalt will be the best technical, modern working solution for you. Why to construct the salt room? Because it is beautiful relax full place full of salt, color effects, relaxation music. 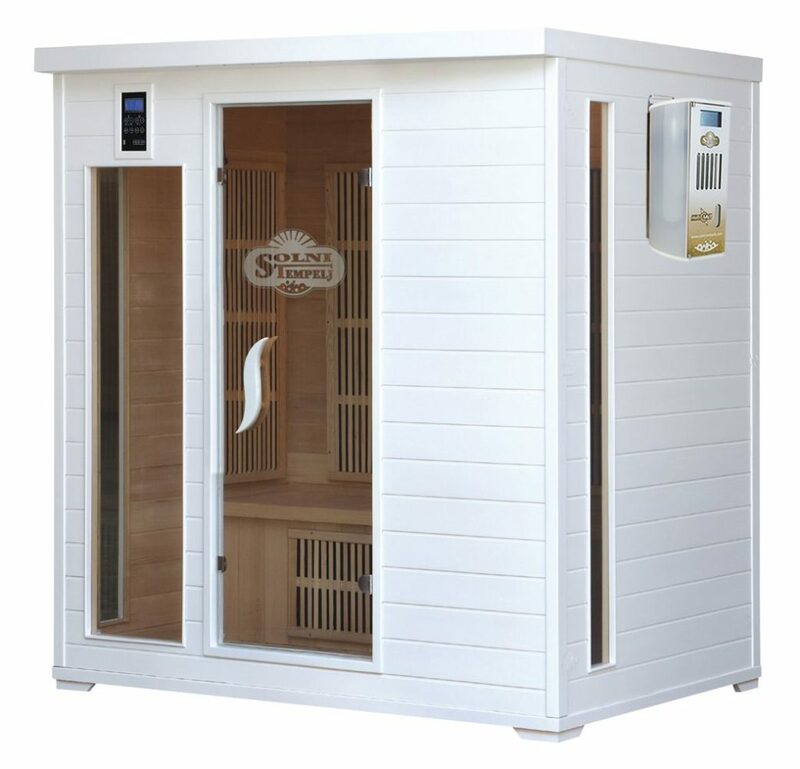 But the most important part, heart of salt room is quality Halogenerator which produces micron respiratory salt particles which have a great influence into respiratory health system and skin. On this way improve our imune system, help by all respiratory diseases and accelerate lymph flow to improve the condition of skin. 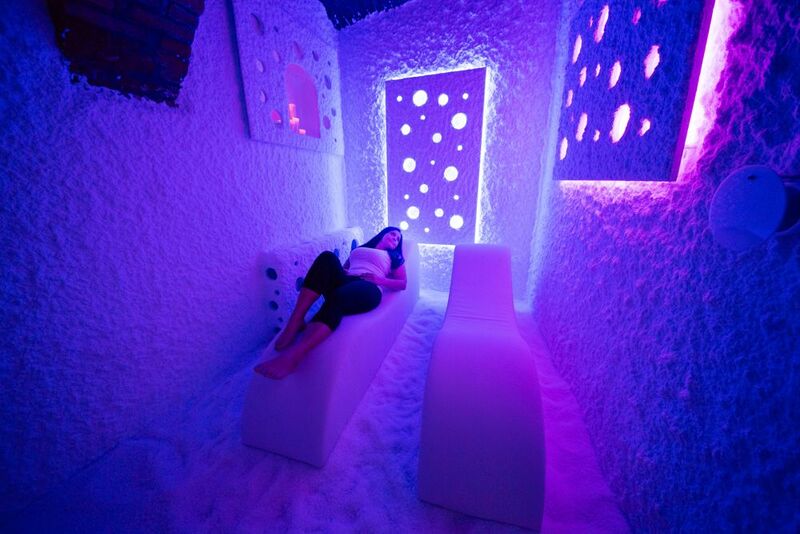 Any way if you decide to construct the salt room chose the right and quality solution.